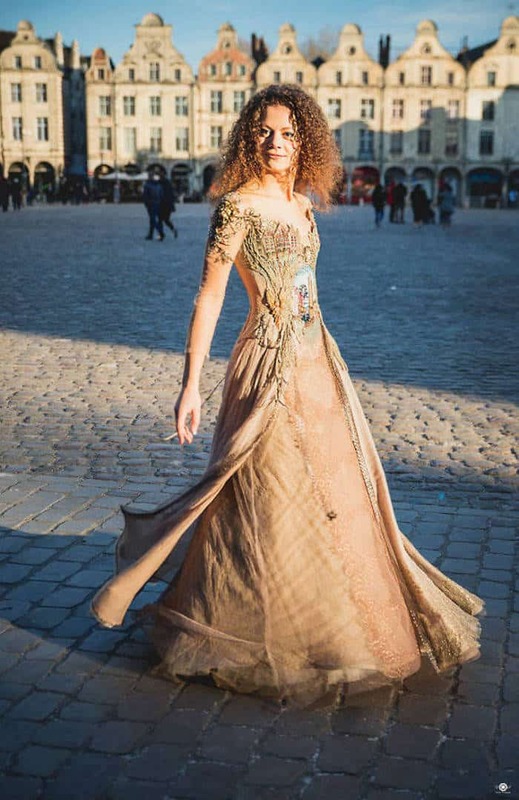 French creator and designer Sylvie Facon creates dresses like no one else. 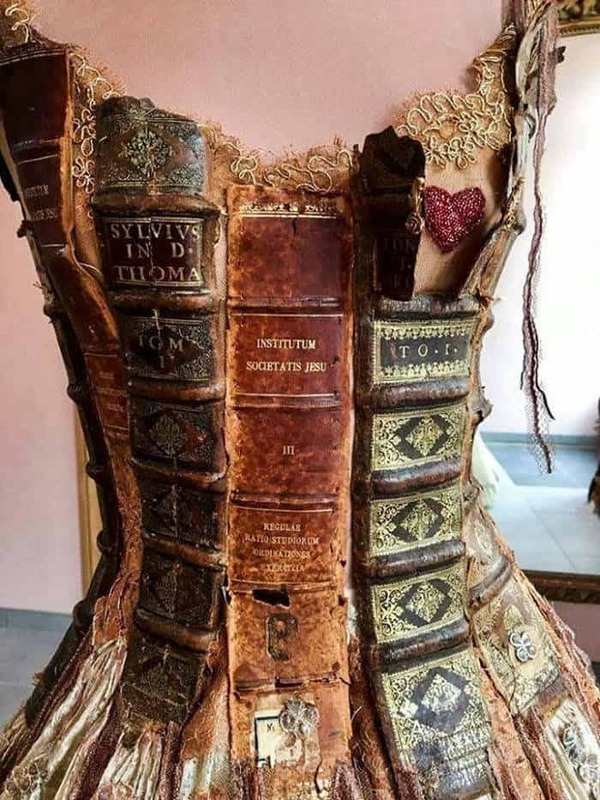 Facon has sewed her outfits from the spines of old texts and other designer dresses with such rich fabrics and attention to detail; they would steal any catwalk. 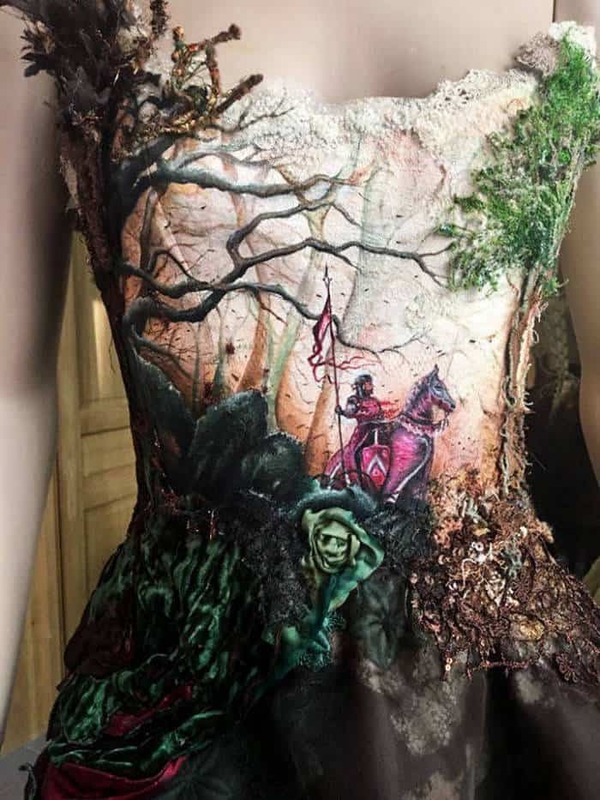 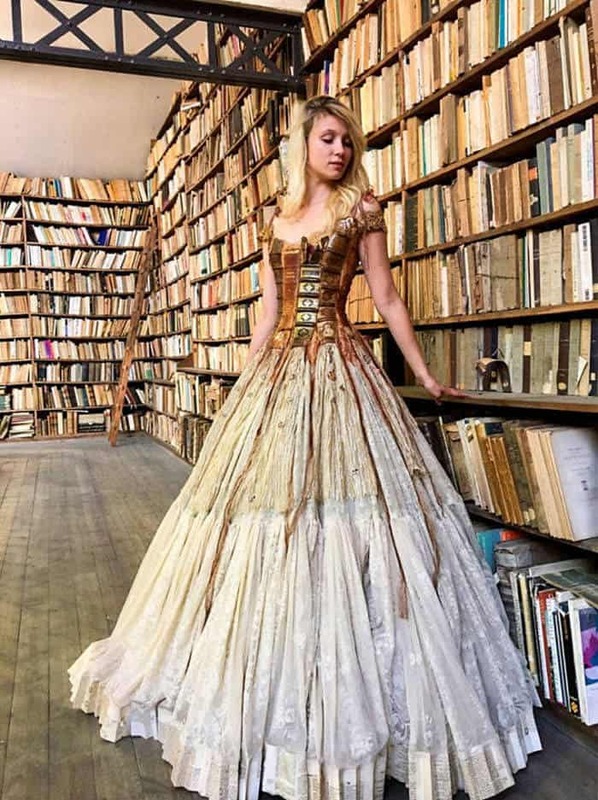 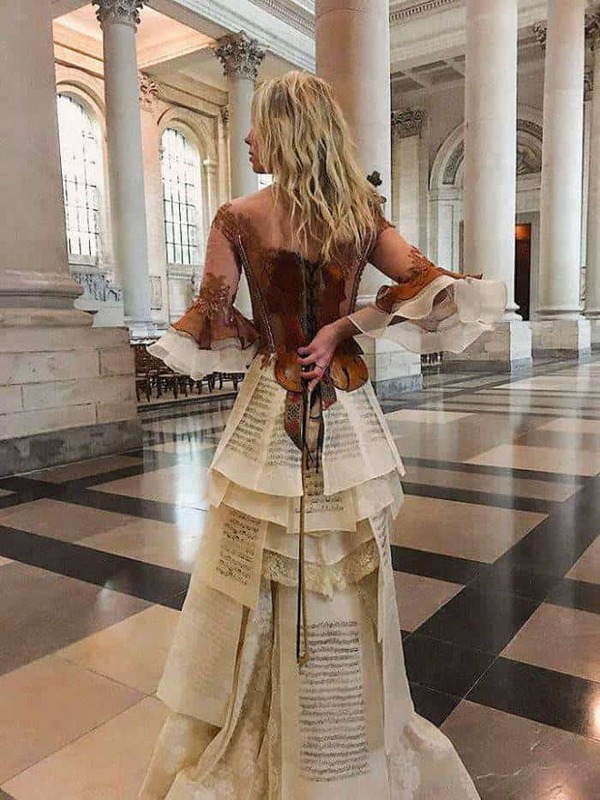 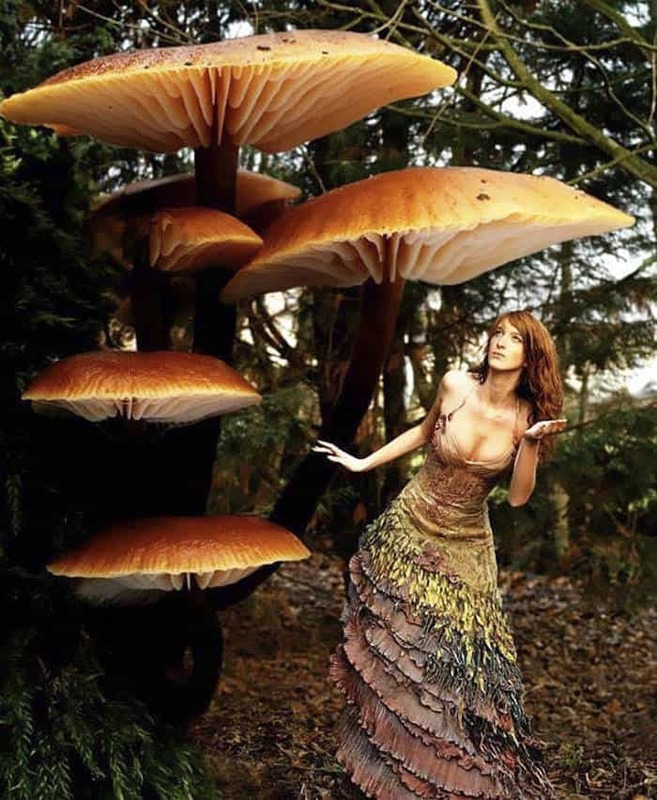 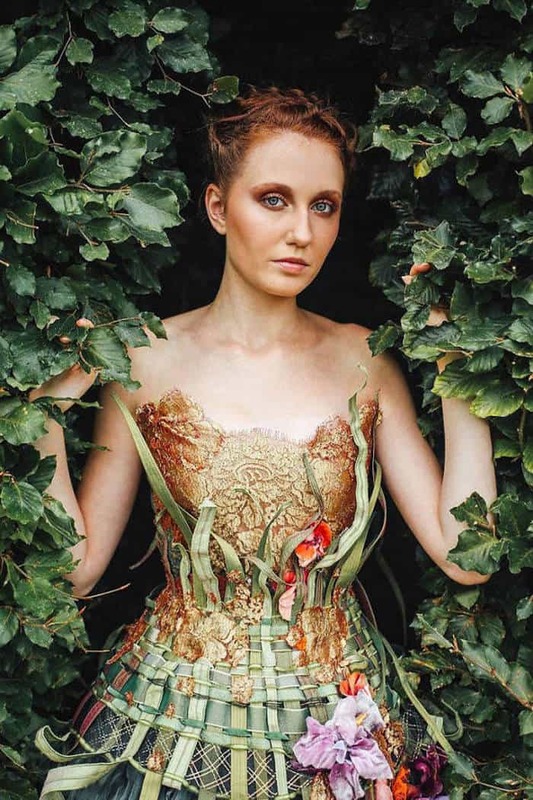 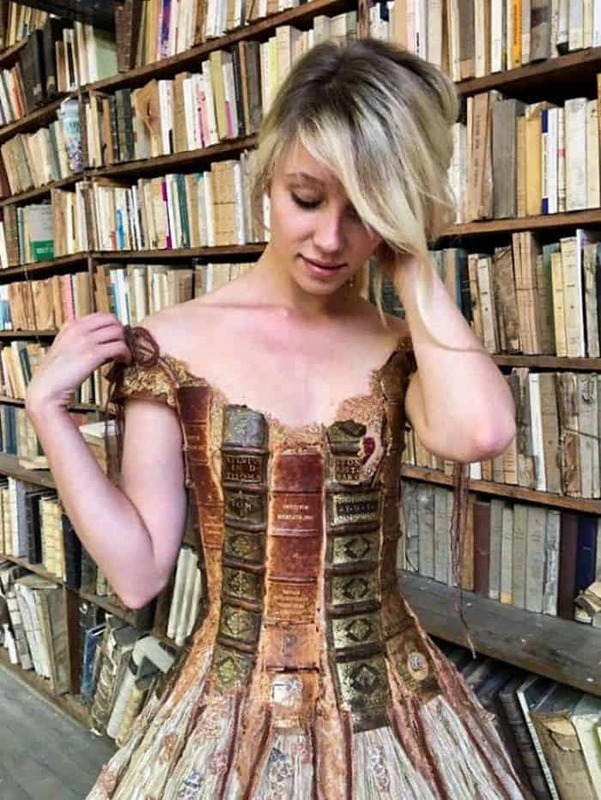 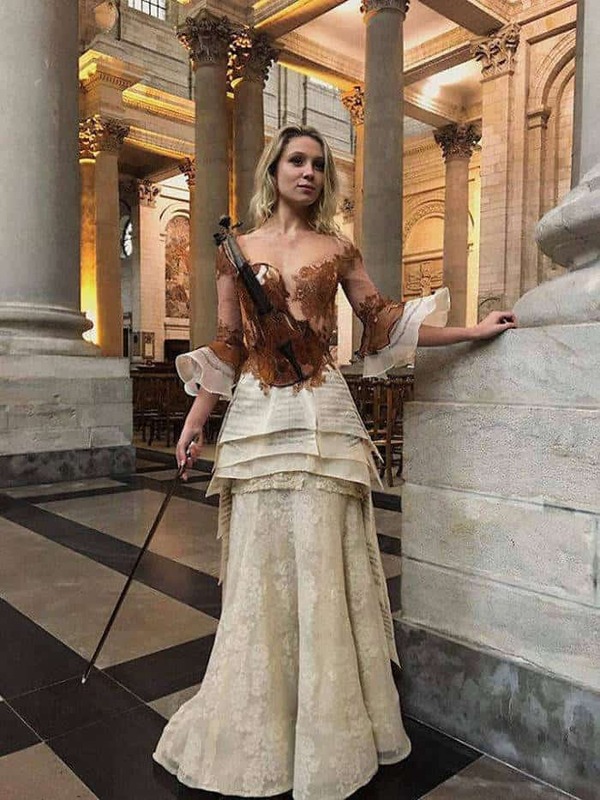 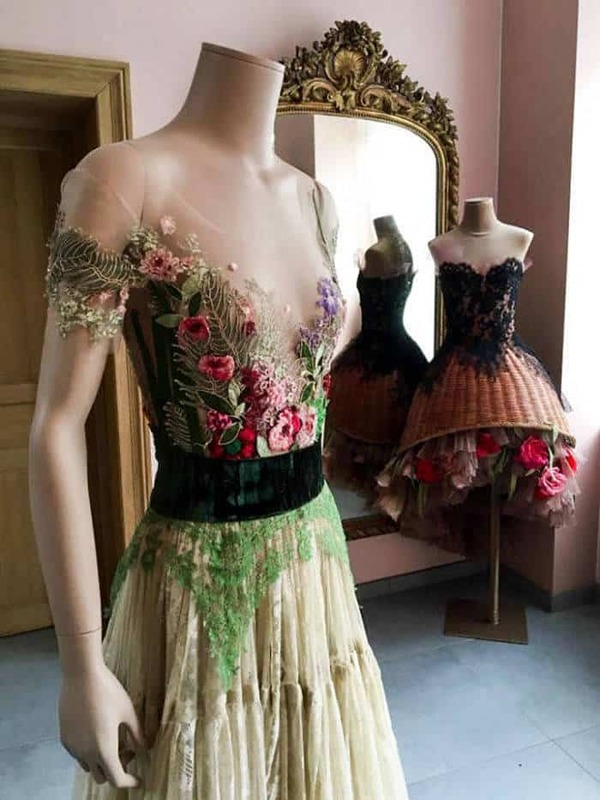 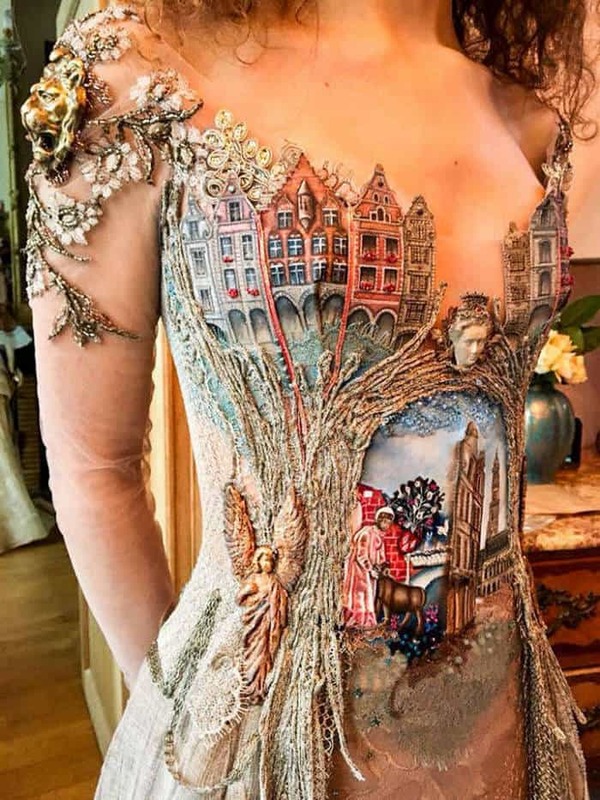 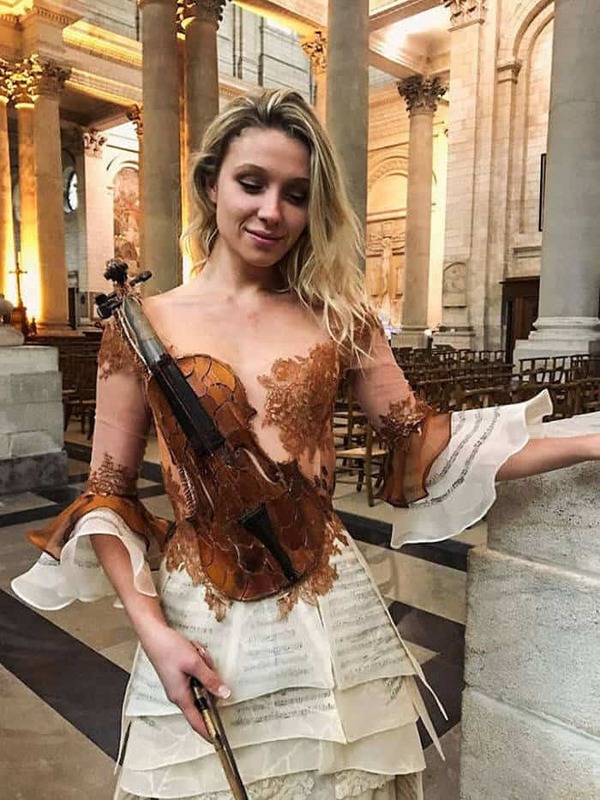 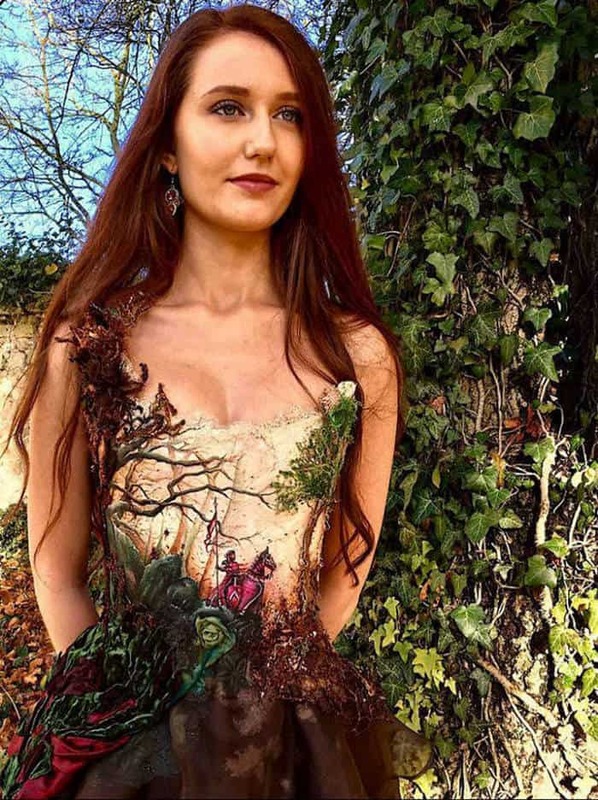 Take a look at the some of the best creation of Sylvie Facon such as floral garden dress, violin dress, old town dress, the dress made from book spines, etc.